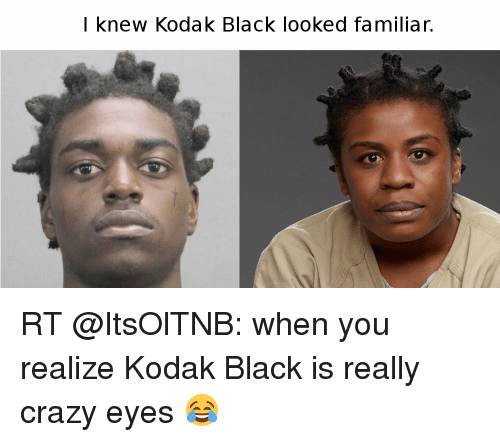 After a short spell release from jail,Kodak Black now is back in jail awaiting trial for sexual battery charges which carries a 30 year time in custody.The 19 year old rapper famous for his meme on social media had just been celebrating his release from jail on social media after serving time for a drug charge.Some fans have been confused and did not understand why he was back in custody after just hearing news of his release.It led to questions of why is Kodak Black in jail? have happened at a Florence, South Carolina hotel on the 6th of February. The new charge he is facing carries up to a 30 year sentence.I cannot understand the pleasure these rappers seem to derive in wanting to go to jail and keep re-offending.Here you are with a career most will kill for. You are making money,living a dream life and getting plenty adulation from males and females,yet you feel the only thing that can validate your existence is to end up in jail?I don't get it. He is accused of sexual battery at a hotel in Florence, S.C. on the same night (Feb. 6) that he played a show in the city for approximately 1,200 fans; his Florida lawyers said on Monday that their client's name will be cleared in the second charge, which could carry a punishment of up to 30 years in prison. He is currently enjoying notoriety as various meme of him has been appearing on social media.If he is not careful,there may be a lot more and not necessarily ones he wants to see.